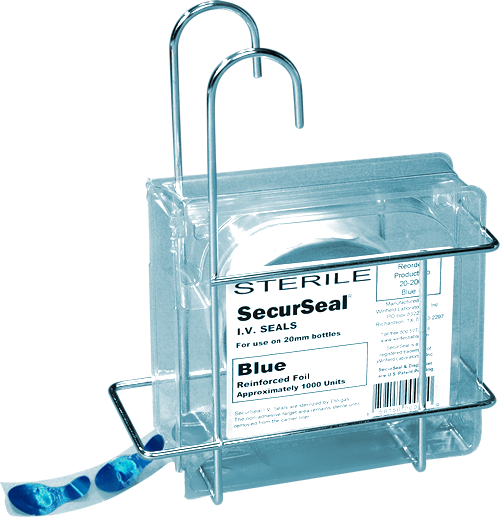 Winfield Laboratories manufactures a complete line of sterile tamper evident USP <797> compliant IV and Vial Seals and newly designed Syringe and Container Seals that do not curl or self-destruct when removed from the liner. Along with Winfield’s commitment to providing both hospital and alternate site pharmacies with cost effective and Zero Paper USP <797> compliant products, it also manufactures the N-Terface® Wound Contact Layer. N-Terface® is widely used on chronic wounds and burns to help prevent the adhesion of the dressing to the wound, thereby helping to reduce the pain associated with dressing changes. 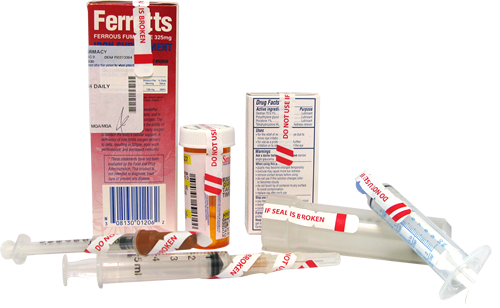 Winfield has designed a Syringe and Container Seal that is made of plastic and not foil. The benefits of this construction is that it eliminates the "Curl" that occurs with foil seals and it is easily removed from the liner, thereby preventing the seal from self-destructing on the liner. USP <797> Compliant SecurSeal® IV Seals are manufactured by the original innovators of the IVA® Tamper Evident IV Seals. SecurSeal® IV Seals deliver the performance, reliability and color selection you expect with the cost savings you need. 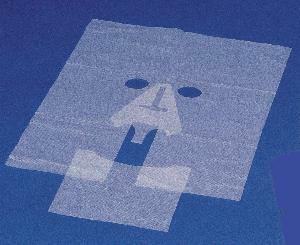 N-TERFACE® Interpositional Surfacing Material is a unique, high density polyethylene sheeting. 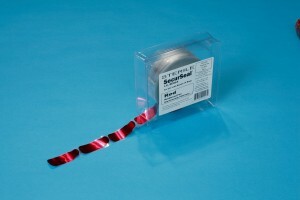 When used as the primary wound contact layer, the N-TERFACE® Material prevents wound disruption due to the adherence by absorbent dressings, decreases wound shear and provides a "Window on the Wound" for visualization or cleansing and/or application of creams or ointments directly to the wound surface. Outer dressings are removed atraumatically from the N-TERFACE® wound contact layer. The N-TERFACE® M-125 Mask is a precut, 3 piece full face mask which consists of precut nose and chin pieces and full face overlay with precut eyes, nose and mouth openings. "No Paper – Not Even a Dot"